This event is ONLY to members, who are in their 20s & 30s. 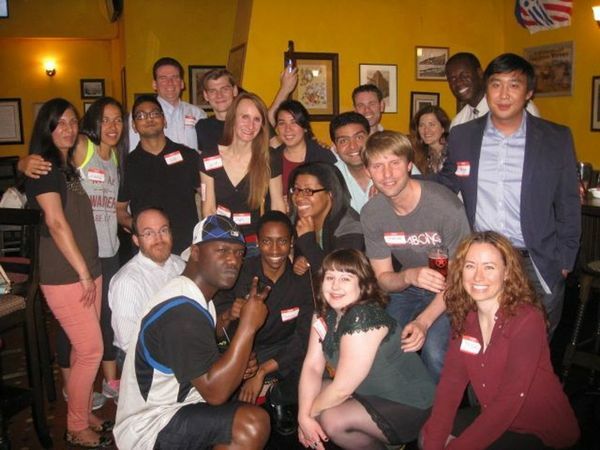 How about some gathering, grinning and griping, over unbeatable happy hour prices? We have specials, just for our group. 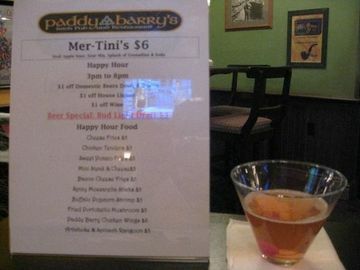 Paddy Barry's make me feel loved and honored, by naming, one of my favorite cocktails, after me - MerTini:) It will be one of the featured cocktails.